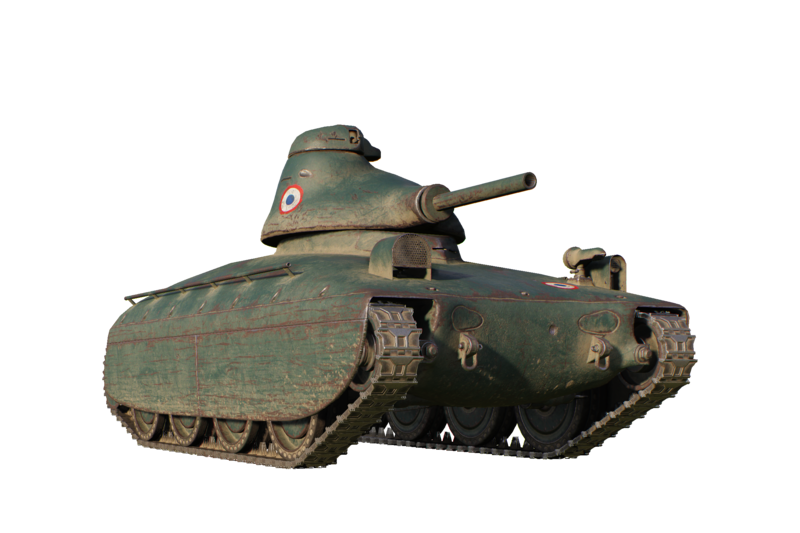 Further to the Patch note article by DecoNoir we have a render of the last tank that is available to players to be made-over in HD. Bask in the magnificence. Click for full size. Source WoT Express. finaly! you can’t resist touch yourself after seeing duck tank in all of its glory. Man: no but we have some nice lemonade! Can’t wait to paint this yellow ! except you can’t… thanks WG. Well actually you can do a skin mod, but still. And now they can start converting them to UHD :P.
Can it please get buffed gun wise? Now in HD the duck’s beak is so well rounded, it will bounce everything, even HE shells! Can we apply non historic paints? Cause I need to “duck” it up. Nice, AMX 40 looking good. I’m shocked no one else has addressed this.